Welcome to Springville CA, only 3 hours North of LA and 3.5 hours south of San Jose in the foothills of the Sierra mountains. We are 90 minutes South of Sequoia National Park and 45 minutes West of Balch Park home of the largest trees in the world. This is the perfect house for a large group, 5 Bedrooms, 4 baths, (3 of the bedrooms are suites with private baths) a wonderful pool and lots of outdoor areas to enjoy. The home sleeps 10 comfortably but can accommodate more, perfect for large groups, weddings, reunions or family vacations. Our home is on the 13'th fairway right across the street from the River Island Country Club clubhouse. It has a private pool, fenced for safety and is ready for your group. Ping Pong, Bocce ball, Darts, Corn hole, tons of board games and 2 BBQs (Gas & deep pit charcoal). We also have HD Direct TV as well as a Sonos music system with Pandora, XM & Spotify music services. We just insulated the entire house and installed a new A/C & heater so the house will stay at your preferred temperature. We just bought a new large Fridge/Freezer with an ice maker and we have a second one in the garage that can be used if requested. We have designed the outdoor living areas to take advantage of the perfect Springville weather. 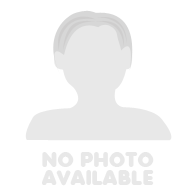 It is a wonderful house for your large group. River Island CC is the highest rated course in the Central Valley and preferred tee times are available for our guests. We located in the foothills of the Sierra mountains so it is a short 45 minute drive to see the largest trees in the world or a fun day of exploring the Tule river. You can even see a few giant Sequoias from the back yard. Springville is known for their friendly people and incredible access to nature. It is a place you will want to visit again after experiencing it for the first time. We decided to spend our long weekend in Springville for the golf course, the giant Sequoia trees and the weather. We found River Island Rancho and booked it since it was on the golf course. With our group of 8, it was just over $60/person. The house is amazing, quiet and on the golf course with a private fenced pool, 4 bathrooms and 5 bedrooms, (3 rooms are suites with private bathrooms). 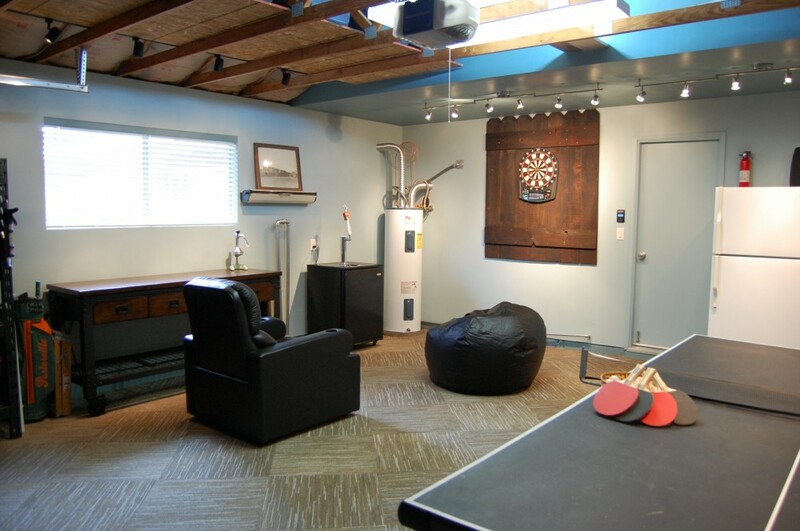 The garage was converted into a wonderful game room that we thoroughly enjoyed, comfortable, fun and spacious. The kids loved the Sonos music system, darts, ping pong and especially the guitars that they encouraged us to use. What a perfect space for the kids, we couldn't even hear them from inside. The second fridge and freezer in the game room was the perfect bonus for all the extra food we brought and prepared, (we used the BBQs for our dinners every night). We drove up to Balch Park (45 minutes) and saw the giant Sequoias, something I will never forget and will do again next time we are there. The house had everything we needed, fully appointed kitchen, all linens and towels and tons of fun games for the kids. Every room in the house even has its own Sonos music speaker, how cool is that? I can't rate high enough how much fun we had and what a great experience staying there was. We were lucky the house was available on our weekend as it was booked almost the entire summer. Thanks you, see you again in the future. This place is incredible, the pool and the huge yard were great. The house is larger that we expected, the 5 bedrooms were perfect for our large group. The game room was wonderful, the boys played music, ping pong and darts and with the door closed we couldn't even hear them. There is music in every room and the kitchen had everything we needed for our meals. Loved the area. We can't wait to go back again next year. Sleeps so many!! Perfect location!! The kids loved the pool! !